Blackberry releases Z30 in October 2013 but because of its high price (more than 30K) it was not able to grab a good market after that the company decided to launch a phone with good configuration in budget segment so finally they launches Blackberry Z3 with 5 inches display, 8 MP camera, and blackberry OS 10.2.1. The body of Z3 is made of plastic and the look is maintained as premium phone with solid build quality. The display is 5-inches LCD (540x960p) but we expected at least it should be 720p screen, in 220 ppi density some pixilation are noticeable while Viewing angles looked good. The phone can run apk (android) format while most of android application are running smoother but few which are heavy ones may lag. Smartphone is capable of running 4 applications at a time with smooth user interface. The 2500 mAh battery runs for 2 whole days for a balance user. Supports blackberry apps as well as android applications. The BlackBerry LED indicator is on the front display. Able to play most video including Full-HD . Call quality & clarity is very good..
BB keyboard are really good. Texts to Facebook, Whatsapp and E-mails everything in a Blackberry hub. Speakers are not loud enough. Low light pictures are not so good. Notification is not showing for android apps so You can download Whatsapp, Facebook etc from blackberry world and it will work properly. The Blackberry handsets are consider as most secure Smartphones so it’s best for the business class people, but when it costs only 12-13 K rupees most of people can afford this price. But i will not recommend this phone for heavy game users. Camera quality is not so good but gives sharp images in daylight. 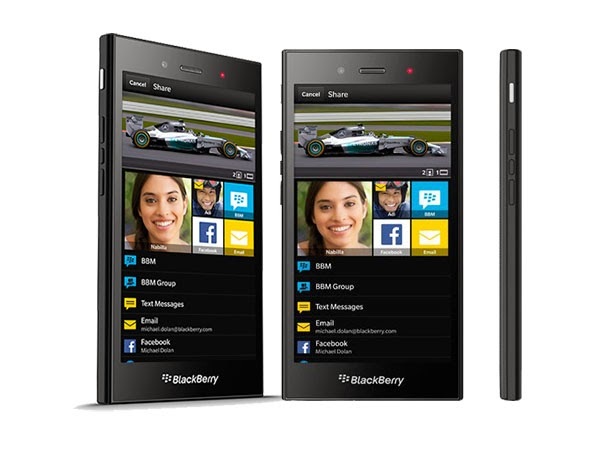 Thanks for sharing a very interesting article about Blackberry Z3 Review: Price, Specs, Pros and Cons. This is very useful information for online blog review readers. Keep it up such a nice posting like this.